The Vitra ID chair designed by Antonio Citterio allows for 8000 different variations to allow you to fine tune and specify the exact style you or your client requires. With ground breaking design cues and interchangeability this chair provides high levels of both ergonomic comfort and recycleability. 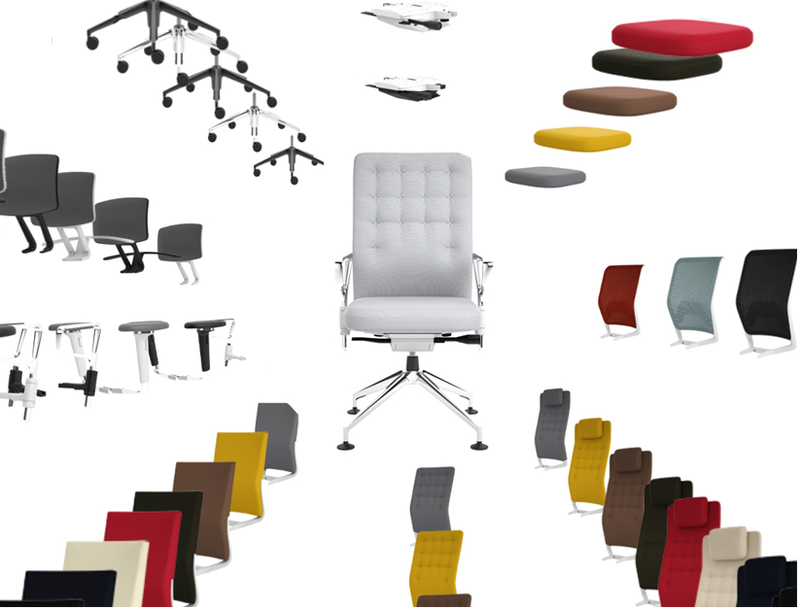 For more information on the ID Concept chair or to request a viewing /sample please click here.